NASHVILLE, Tenn. — This August, LifeWay Christian Resources is celebrating the 10-year anniversary of the Baptist Hymnal. It’s a milestone Mike Harland, director of LifeWay Worship, finds humbling—especially considering a physical form of the 2008 hymnal wasn’t initially supposed to exist. The result of this research was for LifeWay to produce three resources simultaneously—a new physical hymnal, a site for digital worship resources in LifeWayWorship.com, and full accompaniment orchestrations of every song in the hymnal. According to Nelson, it was the largest recording project in the history of Nashville—a feat especially notable considering the city is known more for honky-tonks than hymnals. 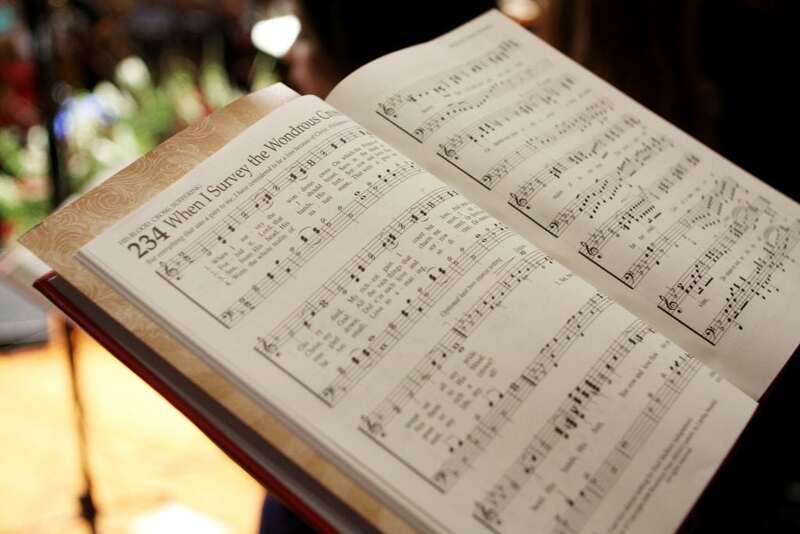 One of the biggest hurdles in producing a hymnal is song selection. The song selection team began with more than 3,000 song titles. “We sent a survey to music leaders from a cross-representation of the Church who ranked the songs on a scale from ‘must include’ to ‘must not include,’” Harland said. Harland said he hated that analogy at the time because The Death Star explodes in “Star Wars.” But it turned out the Baptist Hymnal and LifeWayWorship.com were indeed destined to blow up—in a good way. “We knew one of the biggest challenges churches face in music is a lack of musicians that can accompany congregational singing,” Harland said. “That’s why we went to the expense of recording full orchestrations for every track. 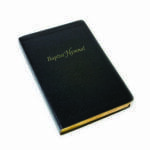 Harland said God’s blessings were evident throughout the hymnal production process. “Over the course of development, not one musician called in sick—not one hard drive crashed,” he said. “It just seemed like a divine hand was guiding us through the whole process. As Harland and others celebrate the 10-year anniversary of the Baptist Hymnal, they’re also looking to the future. 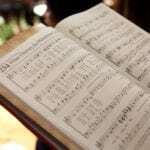 “The intention with the hymnal and LifeWayWorship.com is that it would be a hymnal with ‘no back cover,’” Harland said. “Meaning, we would continuously update and add to this collection.